QualSight, LLC. administers LASIK eye surgery benefits for plan sponsors. Our clients include 3 out of 4 Health Plans, Vision Insurance Plans, large employers such as Barclays Capital, United Airlines and Lowes, dozens of unions, HMOs and affinity plans utilize our national LASIK network. Our Provider Relations department is dedicated to contracting with quality Ophthalmologists who are well established and the leading LASIK providers in their communities. QualSight has established a LASIK network of credentialed providers who are committed to their patients and provide a method to compete with LASIK surgery chains. Most major LASIK surgery chains have made significant negotiations with LASIK equipment manufacturers and financing institutions. They can secure lower rates for themselves than independent ophthalmologist can because major LASIK chains have the ability to drive more traffic through one business entity. 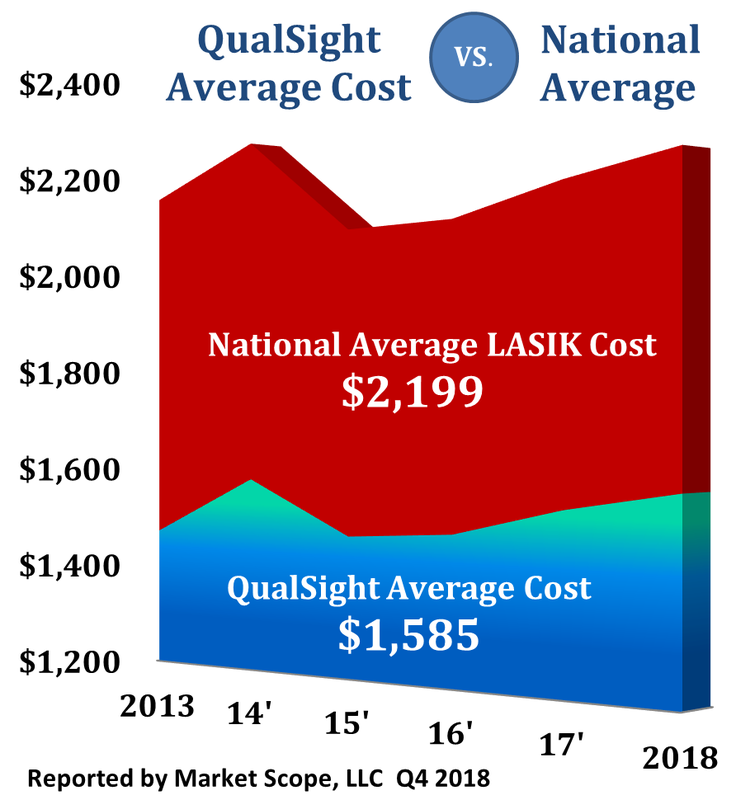 QualSight has built the largest LASIK network of providers in America to help independent Ophthalmologists in their quest to compete with major LASIK chains. Consistent with sound managed care principles and meeting our clients’ expectations, the QualSight LASIK network follows a highly professional credentialing process for our LASIK eye surgery providers. QualSight has contracted with CredSimple, an independent third party to credential all of QualSight’s LASIK eye surgery network providers. 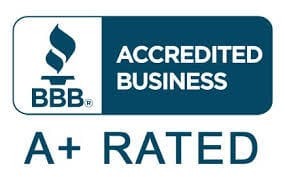 A credentialing provider to leading managed care organizations, CredSimple is NCQA certified for all verification elements (license verification, status of clinical privileges, education and training, malpractice insurance verification, among others). 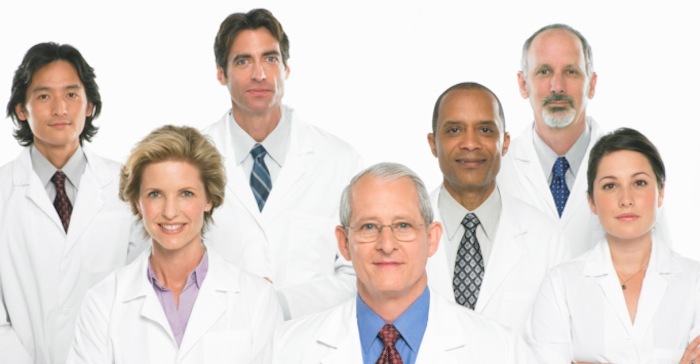 We’re dedicated to offering independent Ophthalmologists new sources of patients and increased exposure to large employers, unions, and other managed care organizations they would not have access to because independently they are too small. QualSight also provides our LASIK network providers with a competitive marketing advantage against corporate LASIK chains. Finally, we support our network of surgeons through patient education and an excellent service staff. If you’d like to learn about how we connect our members to you, please read about how members use QualSight LASIK as their trusted source.